DEG is a Heat and Ventilation, Air-Conditioning (HVAC) company that centres itself on eco-friendliness and a futuristic outlook on engineering solutions. 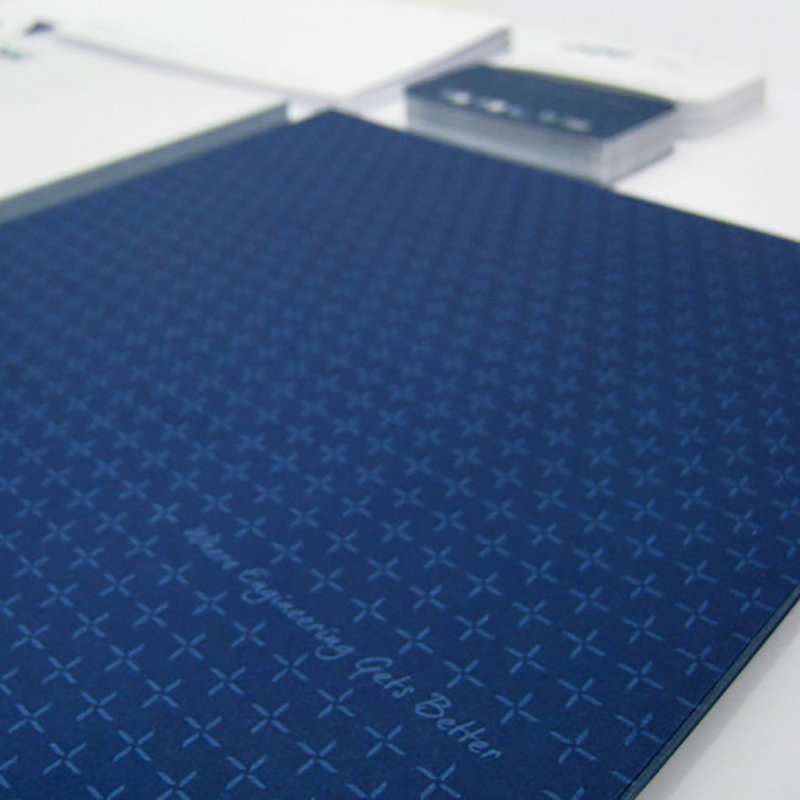 However, DEG did not possess an brand image that could properly communicate their brand identity. 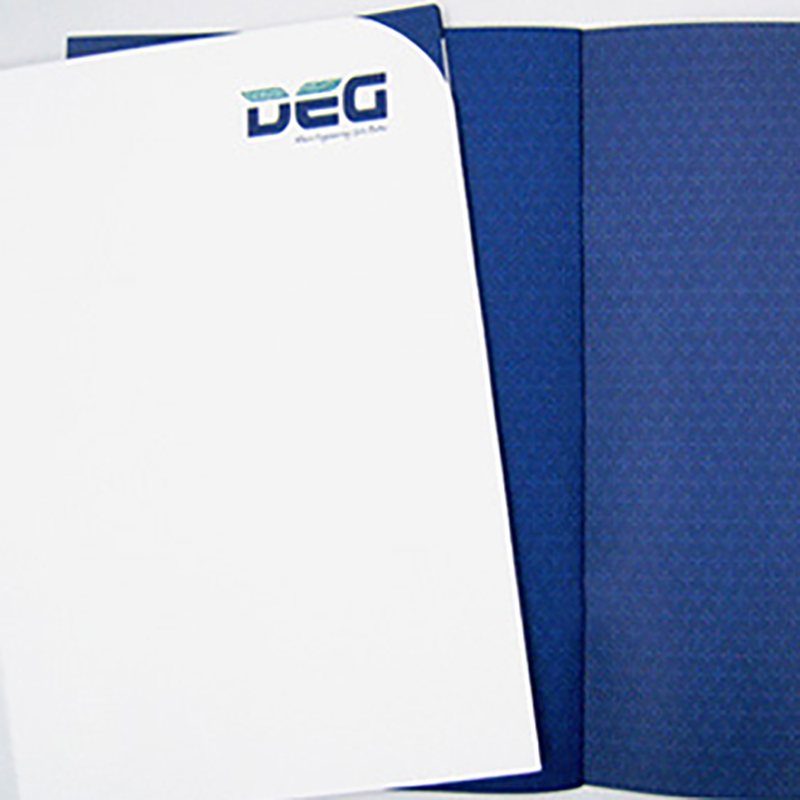 DEG’s original logo was too lacklustre to express the modernity and spirit in the company’s service and philosophy. This impeded on clients’ understanding of DEG and made it difficult for DEG to build clients’ confidence in their abilities. 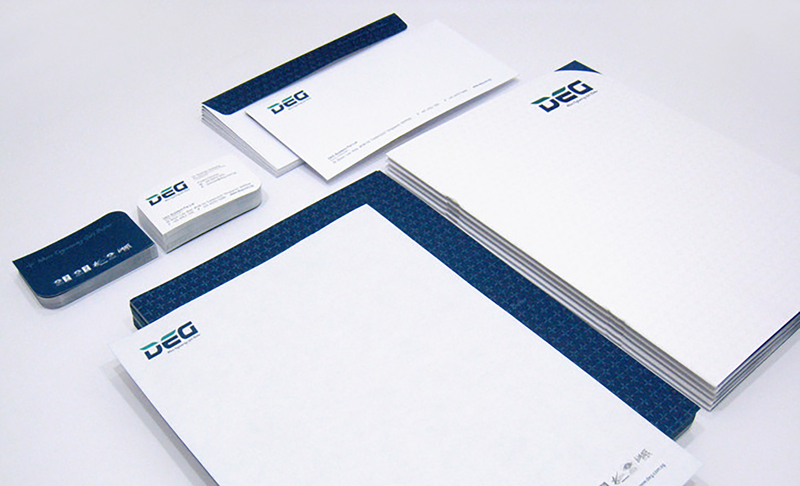 Adwright started by improving DEG’s logo in order to better express the brand’s identity. Colours of the logo were revamped and a plant element was added into the design. This refined DEG’s image and shed light on their dedication in providing environmentally-friendly services. A tagline “where engineering gets better” was added to reiterate DEG’s core identity as a company that provides engineering services. 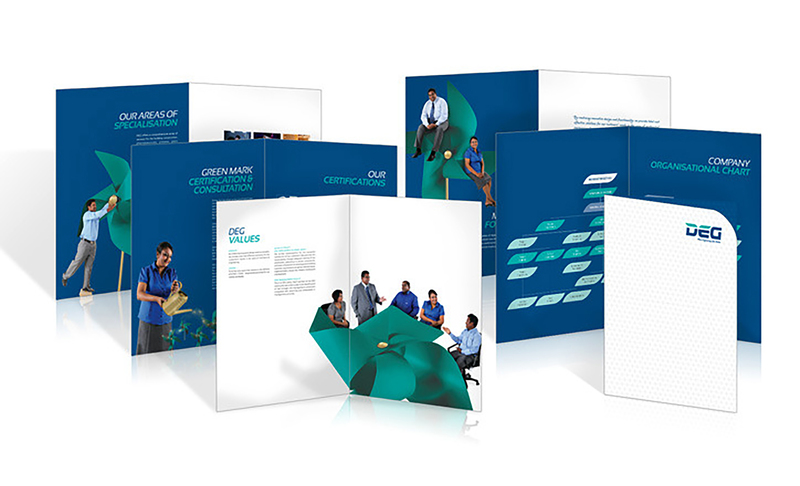 DEG’s brand identity was better conveyed with a brand-new look and feel, the company team was rejuvenated and continued their operations with new found confidence. 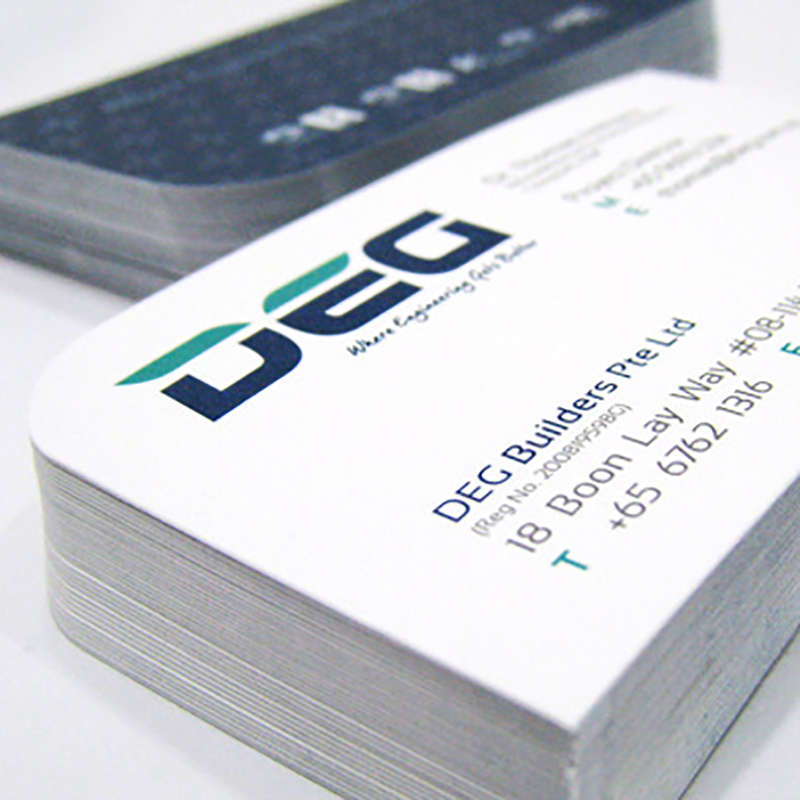 The communication of DEG’s identity with an improved brand image also meant that the company now possessed greater competitive advantage in the HVAC industry.